NEW BOOK FROM MOHR SIEBECK: Gottesdienst und Engel im antiken Judentum und frühen Christentum. Hrsg. v. Jörg Frey u. Michael R. Jost. [Liturgy and Angels in Ancient Judaism and Early Christianity.] 2017. VIII, 447 pages. Wissenschaftliche Untersuchungen zum Neuen Testament 2. Reihe 446. 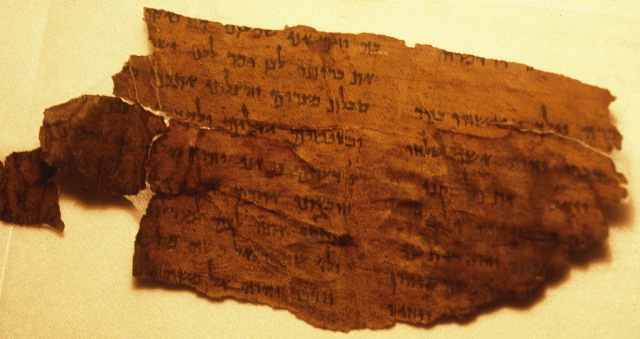 Some Second Temple Judaism and New Testament texts describe or presuppose heavenly and earthly communities interconnected in prayer and liturgy. The motif has been discussed especially in view of the Dead Sea discoveries. But it is also of interest to general discussion on the character of liturgy, as well as the ecumenical debate with Orthodox churches in whose form of worship angels play a particularly significant role. In the field of systematic theology, the issue was Roman Catholic theologian and historian Erik Peterson's central focus and subject of debate with Karl Barth. This volume presents the multidisciplinary contributions of a symposium held in Zürich on the interrelation of earthly worship and the heavenly host.